I bet that most of you are those who don’t like the resource hogging and lagging Facebook application. I can see a decrease of almost 20% battery life with the Facebook application installed, so I already have given up this application a few months back, although I prefer Facebook Messenger. 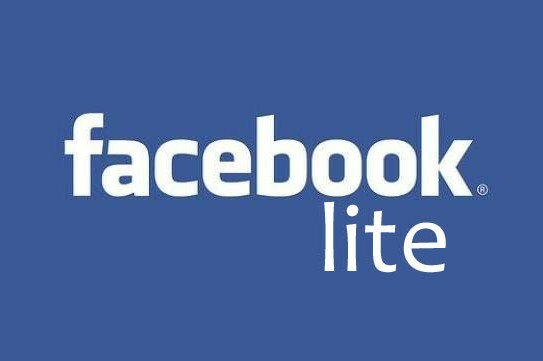 But now Facebook has really felt the same and they have come out with a new application named as “Facebook Lite” which is fast and very lite on phone resources. This application is generally meant for low-end Android phones. You can download the Facebook Lite APK from the download link below. As the name goes, the icon of Facebook Lite is also very lite and it has eliminated the word Facebook from it, so the app will be named only as “Lite” with the blue Facebook “f” in a white icon. The icon approach is very minimalistic. The interface of the application is very compact without animations or graphics, it’s just a combination of Blue and White color. After logging into the application, it reminds me of the Nokia s40 days with opera mini on it. The experience was very similar to that. But the user experience is very great at this interface. The header comes with a search box, so you don’t need to load the search box. Along with this, you will get a blue stripe at the bottom for posting an update or uploading an image. When comes the performance, I checked it in a 2G network, but I was not very impressed with the speed. It was somewhat slow and took a minute to load the conversation window. 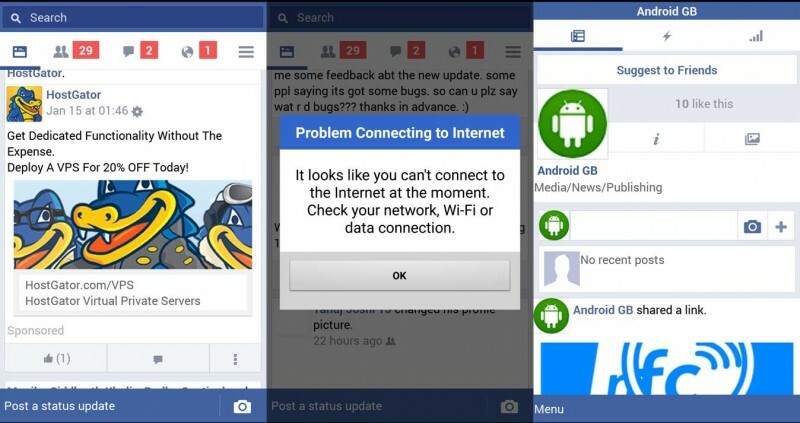 At some moment it also gave “Problem connecting to the Internet” problem. But I am assuming this to be the network problem as in Wi-Fi the application is very fast. But as it is an initial release, we could expect a great improvement on this. But I must say Facebook has taken a good step by considering the low-end devices and low-speed network.